Excepts from this book can be read by clicking on the “Opening Stanzas from Selected Psalms” page link to the left. I hope reading this translation of the Psalms will cause you to meditate on the beauty of God’s Word and the Lord Himself. Hearing His message presented in different wording triggers new thoughts and fresh meaning. I have been teaching the Psalms for more than thirty years, and yet, as I read through these poems, I found myself repeatedly stopping to reflect on things I had never considered before, and being blessed by that exercise. 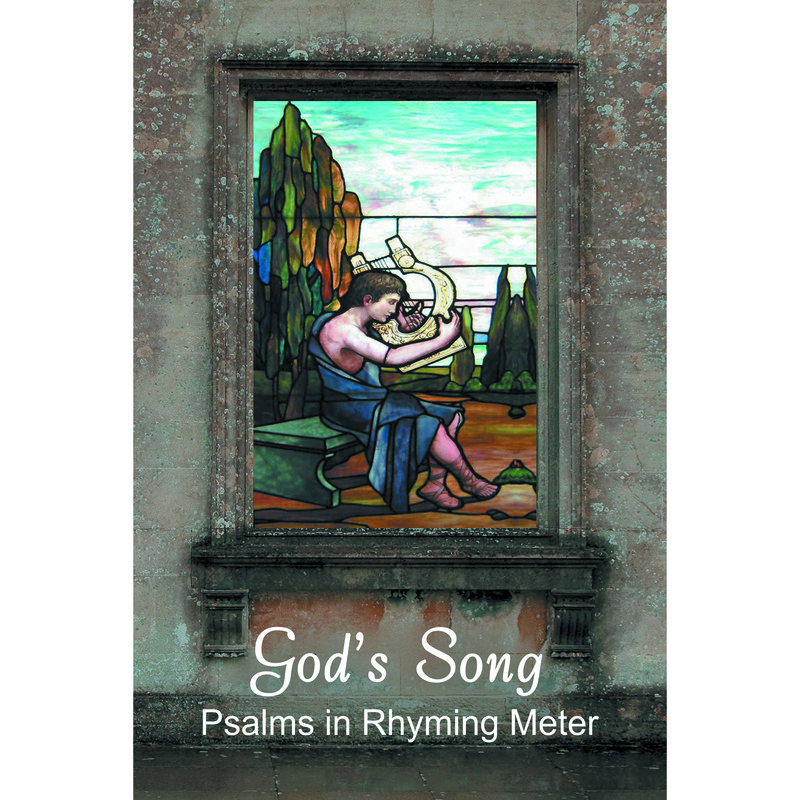 Why put the psalms into poetic form with rhyme and meter? There is real benefit when familiar lines are rewritten to give us deeper insights into meanings we may have missed. As a poet, I highly recommend God’s Song to anyone looking to infuse his or her devotional time in the Psalms with the beautiful and rich language of metrical verse. 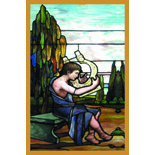 Thomas Seller’s “psalm poems” bring out new depths of meaning in the most familiar passages. As of 3-13-2014 this book has gone “live.” You can now order it from WestBow Press, your local bookstore, or online from Amazon and Barnes & Noble. Distribution through Ingram/Day Spring. Softcover ISBN 978-1-4908-2758-2 $13.95. Also available in hard cover and ebook format.